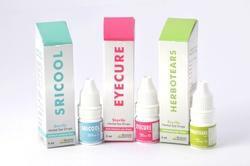 Sriure Herbs India Private Limited, a leading manufacturers and exporter of quality ayurvedic herbal products. We are engaged in manufacturing of over 400 formulations for various well known pharma houses for their domestic and international market. 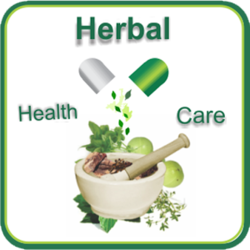 We are Offering Pharma Herbal Frenchise, Ayurvedic Herbal Franchise, Herbal health care products Franchise and Herbal Medicines Franchise in India for our Herbal product range. Sricure Herbs India Private Limited, a leading manufacturers and exporter of quality ayurvedic herbal products. We are engaged in manufacturing of over 400 formulations for various well known pharma houses for their domestic and international market. 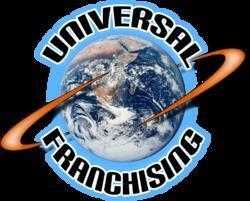 We are Offering Pharma Herbal Franchise , Ayurvedic Herbal Franchise, Herbal health care products Franchise and Herbal Medicines Franchise for our Herbal product range. We are Offering Pharma Herbal Frenchise , Ayurvedic Herbal Franchise, Herbal health care products Franchise and Herbal Medicines Franchise for our Herbal product range.